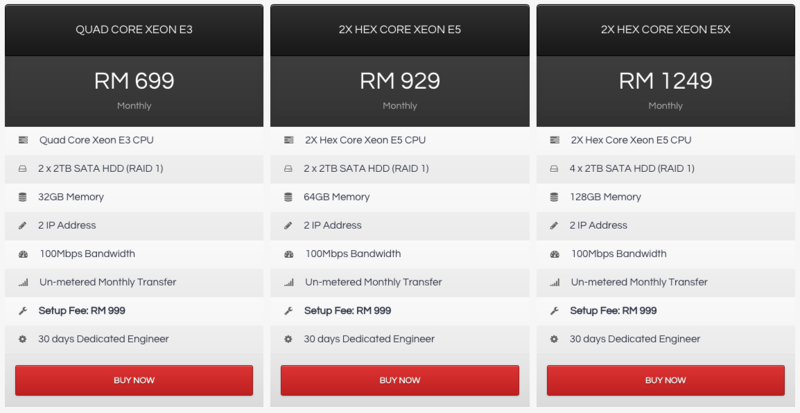 In this article , we will bring you to check out the latest hosting company In Malaysia. 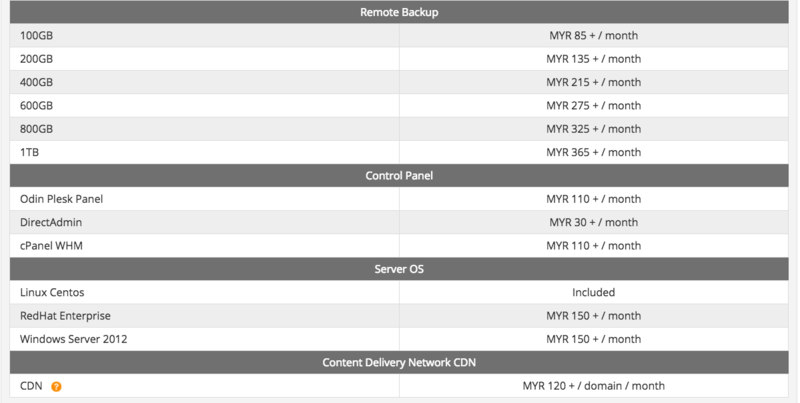 We will see how these hosting company goes in 2018. 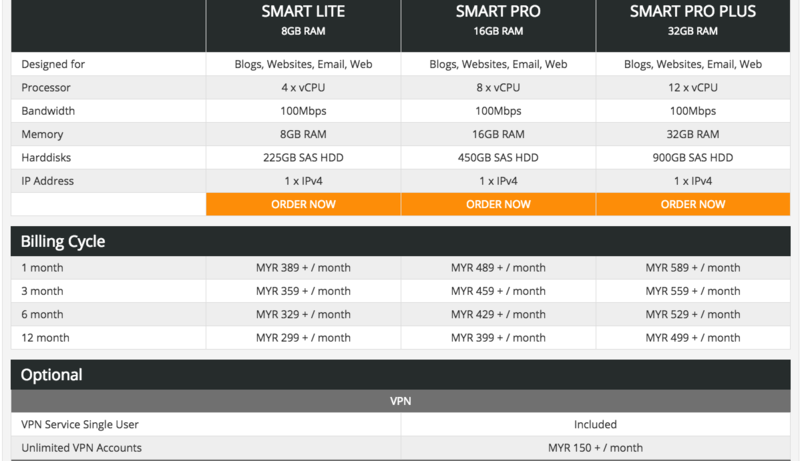 We will only talk about the Dedicated Server Pricing and Compare all the services they have. 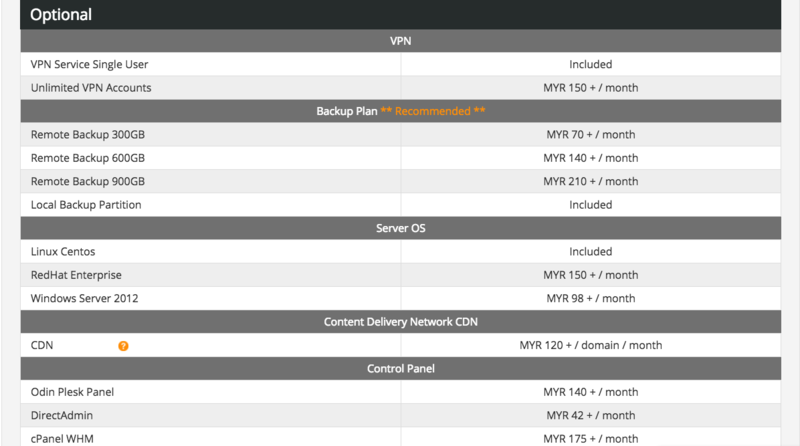 NO5: Server Freak Technologies Sdn. Bhd. 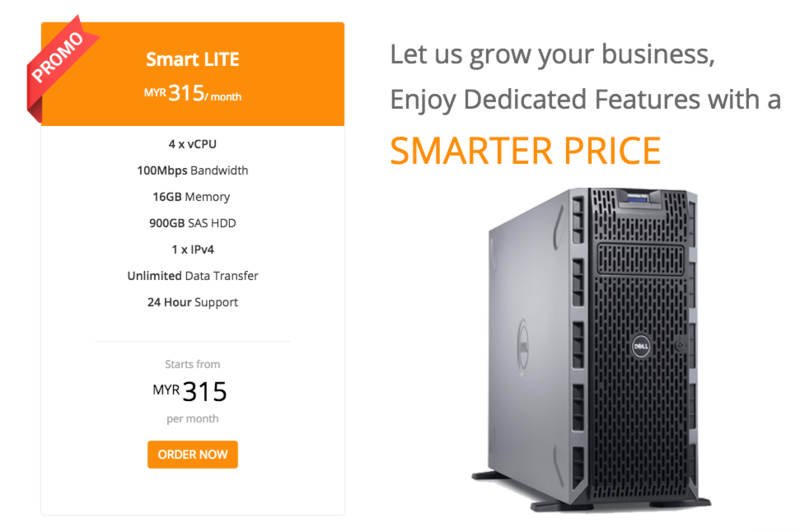 opens its door to business in 2003 and since then we have become one of the fastest growing hosting provider in Malaysia. 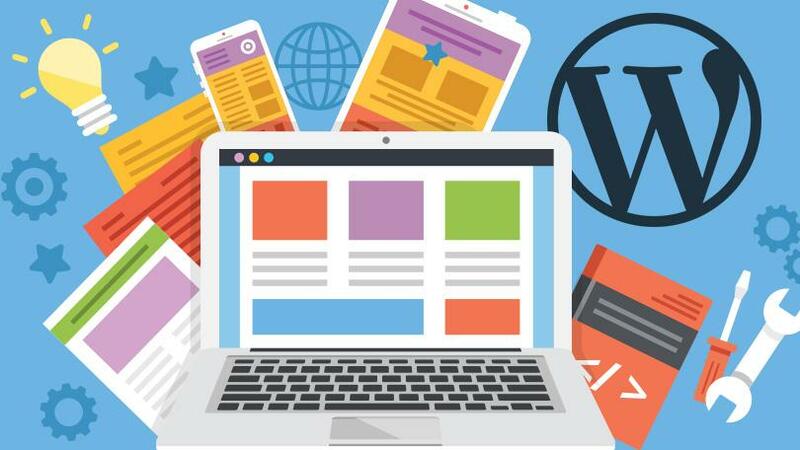 We specializes in providing web hosting solutions for almost all range of purposes – personal blogs, email solutions, corporate websites, databases and the list goes on. 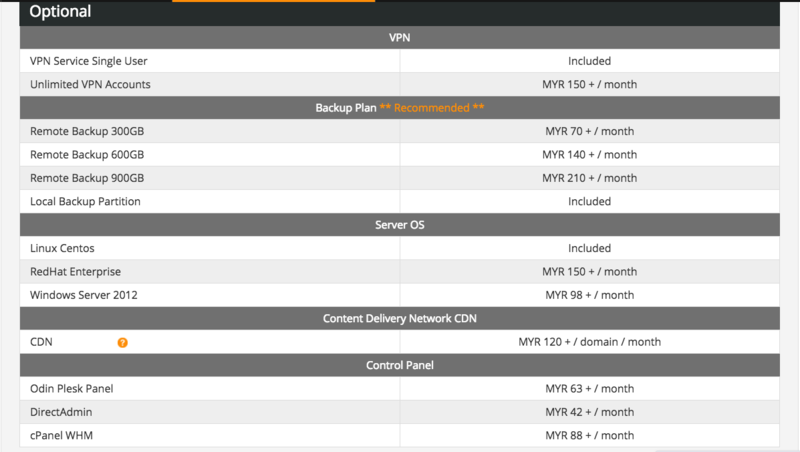 was founded in year 2003 as a pure webhosting company out of Kuala Lumpur, Malaysia. 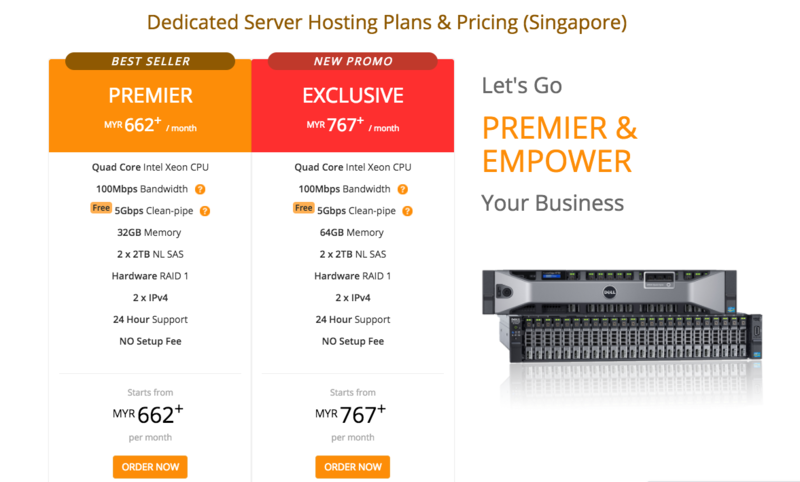 The company is best known for offering quality and affordable webhosting solution across the nation. 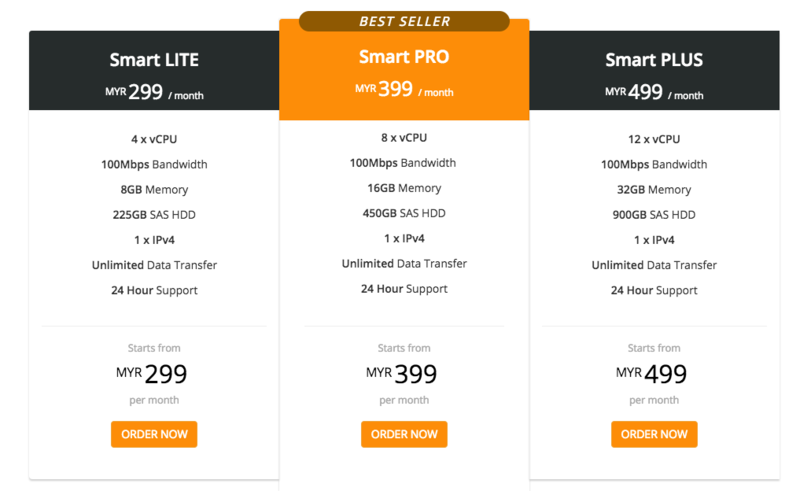 Since when Gigabit Hosting as gone into a full service offering Dedicated Servers, Webhosting, Co-Location, Virtual Servers and IP Transit in Kuala Lumpur. We have now expanded our quality services to Hong Kong, Singapore and Los Angeles. 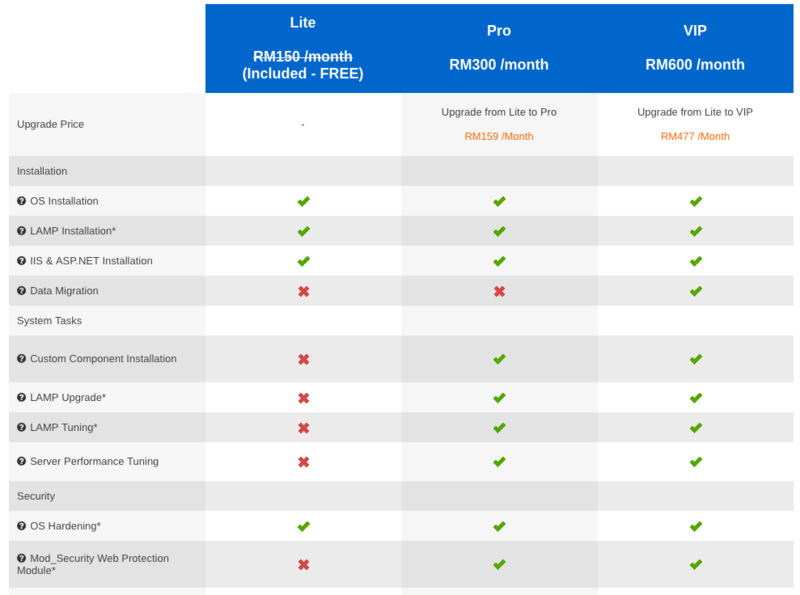 We also pride ourselves with our awesome support and Multi-language support. Inspired to deliver cost-effective solutions to help other companies succeed, Mr. Lee Cheung Loong started IPServerOne in 2003. 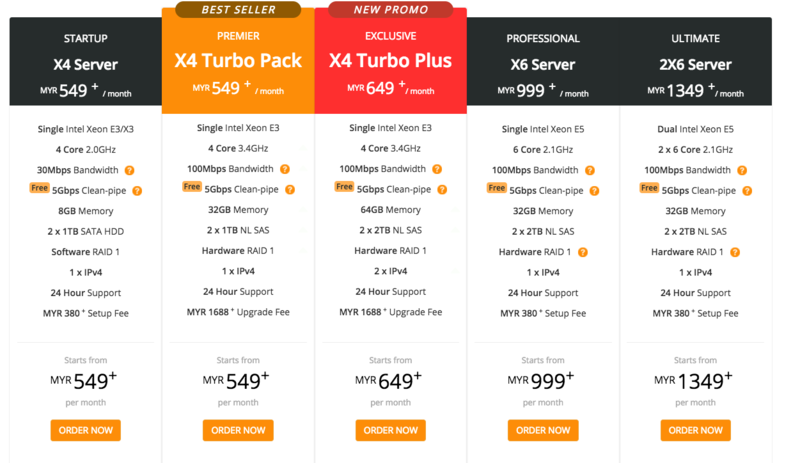 Initially a one-man-show company operated from a small office lot at Mutiara shopping mall in Jalan Ipoh to provide basic web hosting services, IPServerOne has grown to be a company of 50 professionals occupying 2 office lots located at Glomac Damansara, Kuala Lumpur and is now offering a wide variety of enterprise web hosting services to more than 50,000 customers, both local and overseas, with a 90% year-over-year renewal rate. 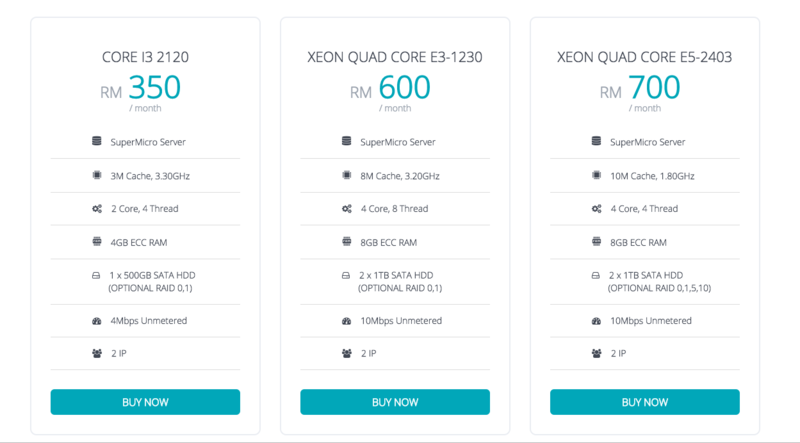 IPServerOne focuses on producing innovative and affordable solutions. 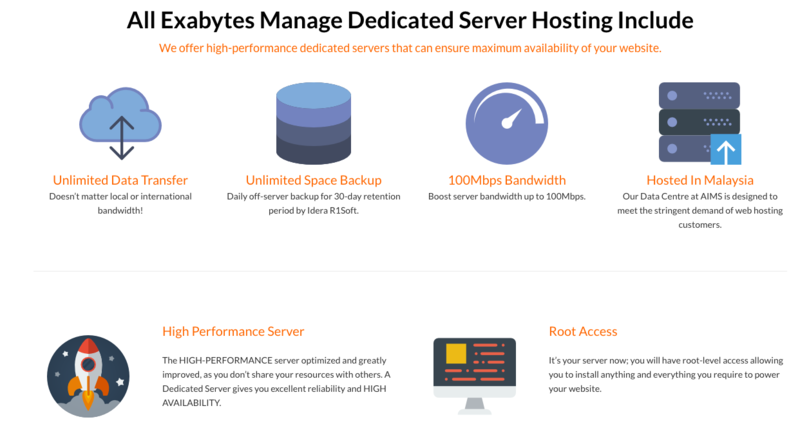 Capitalizing on the key strength of its product and service, IPServerOne puts a lot of thought into the design to deliver a complete solution that integrates well to help its customers do well. The typical cycle to recommending the final solution is based on thorough studies on how everything interacts with everything else, and come up with a much-improved solution that turned out to be not only cheaper to build, but cheaper and easier to deploy. 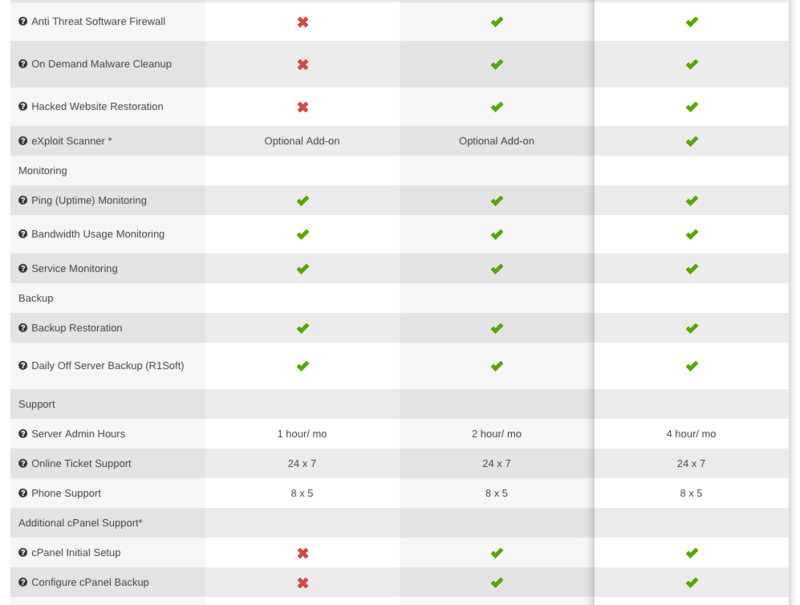 Research and development have always been a big differentiator for IPServerOne to win the heart of its customers. 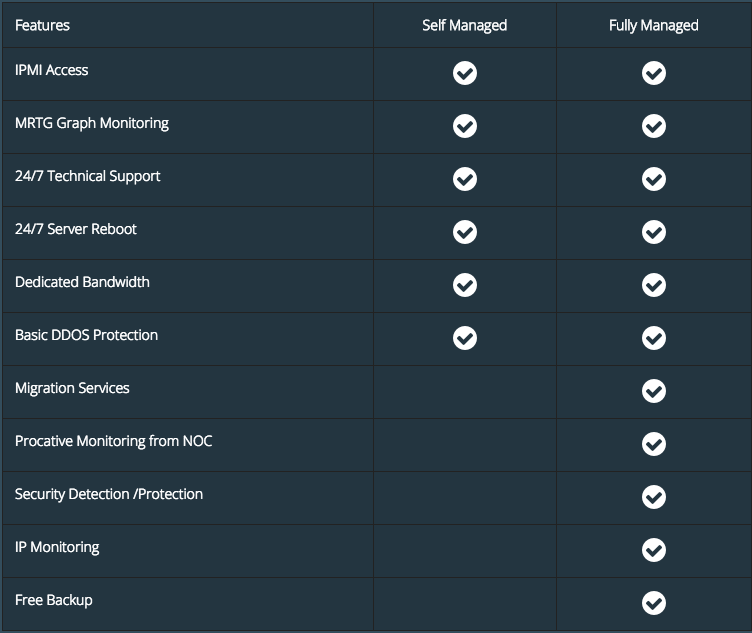 The company is working endlessly in the areas of server security and optimization, application programming, technical problem resolution, and management and uplifting the company’s technical caliber. 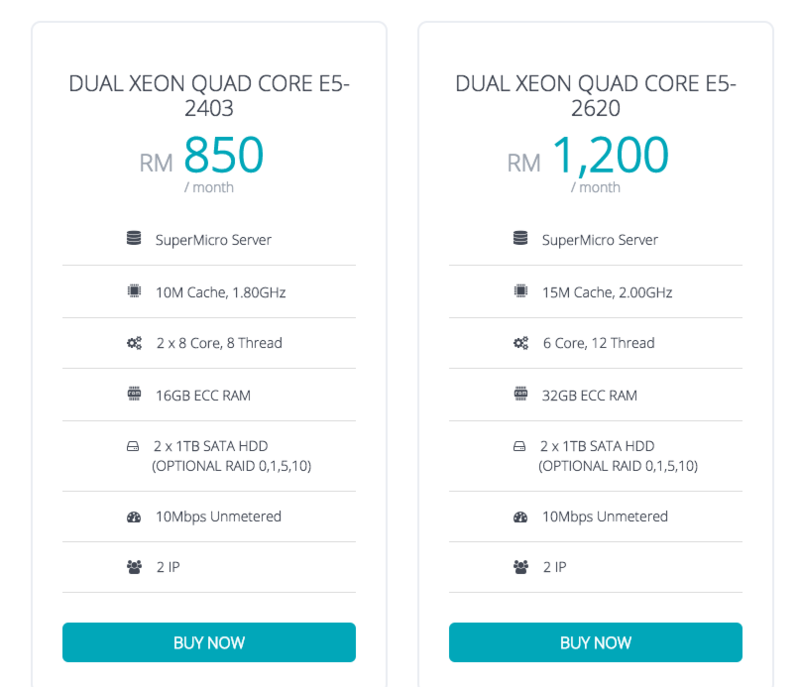 As more companies are starting to outsource hosting faster than ever, IPServerOne meets frequently with customers to hear about their needs and concerns and it is geared to provide customers with more variety and choices that scale up with clients’ requirements and expectations. 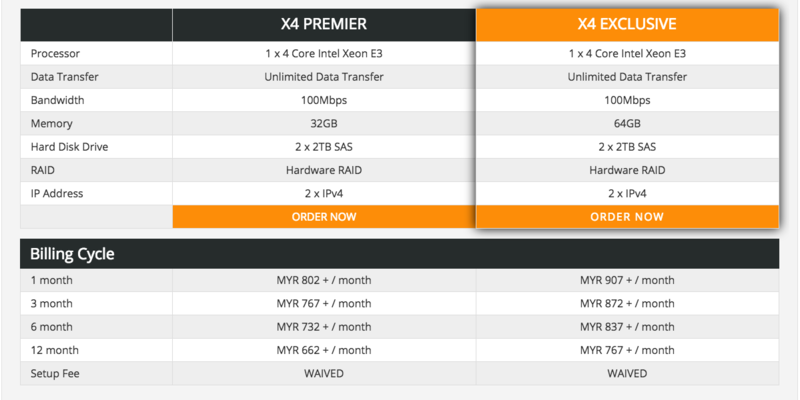 Share this to your friends who need Malaysia Server Hosting Company. 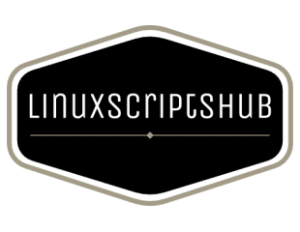 LinuxScriptsHub also Providing you some of the Server Setup Services, please feel free to leave a Comment Below to let us know what you looking for. 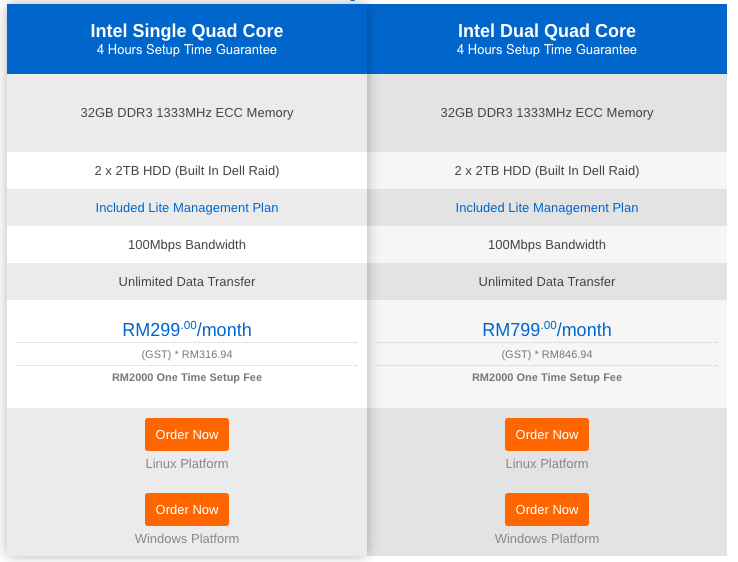 Hello,I check your blog named “2017 Top 5 Dedicated Server Hosting Company In Malaysia | Linux Scripts Hub” like every week.Your story-telling style is awesome, keep doing what you’re doing! And you can look our website about love spell.